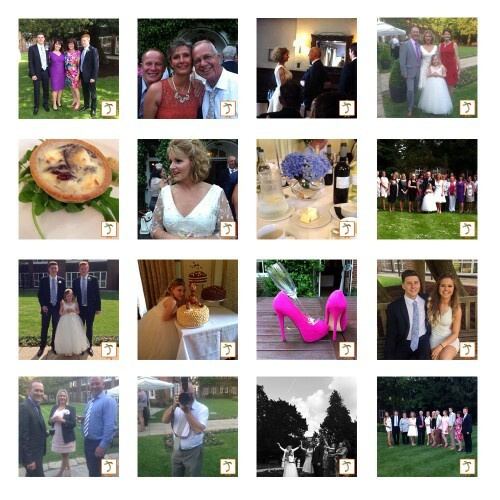 The Jaunty Twig app was originally created as a high tech-replacement to disposable cameras and offers the service of allowing your guests to take and share photos during your wedding and see them displayed LIVE at your venue. How fantastic is that?! Guests can also share photos using a unique hash tag on Instagram or Twitter. The app and slideshow are completely FREE to use so don’t delay, register today! Don’t let your guest’s selfies disappear, collect them in one place. Some couples are choosing to give out their unique event code and hash tag to guests before their actual wedding now and asking guests to submit photos of when they were kids, first got to together, hen and stag do … within reason … so when the slideshow starts in the evening, the photos that are being shown are amazing and bring back some wonderful memories! *Guests can also sign an electronic Guestbook and record a 10 second Video message for you in app. After your wedding, you receive a complete copy of everything afterwards to delight over, share on your social media, make up a Guestbook and Video montage. And don’t panic! 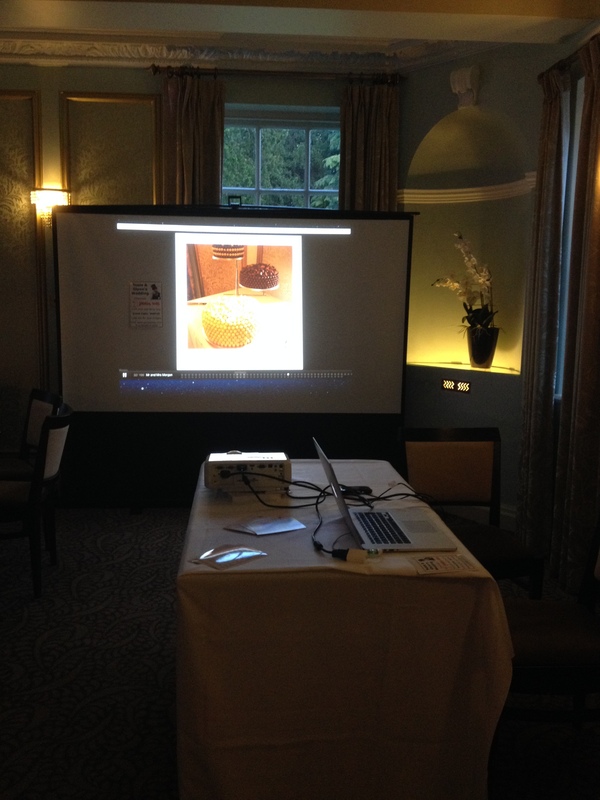 All shared images are moderated before being displayed on the live slideshow which can either be projected at your venue or shown via the venue’s TV or media screens. All you need is a laptop and someone responsible to keep an eye on the images being shared by your guests. You could even choose to have an unplugged ceremony and ask guests to wait to use their phones until your wedding breakfast! 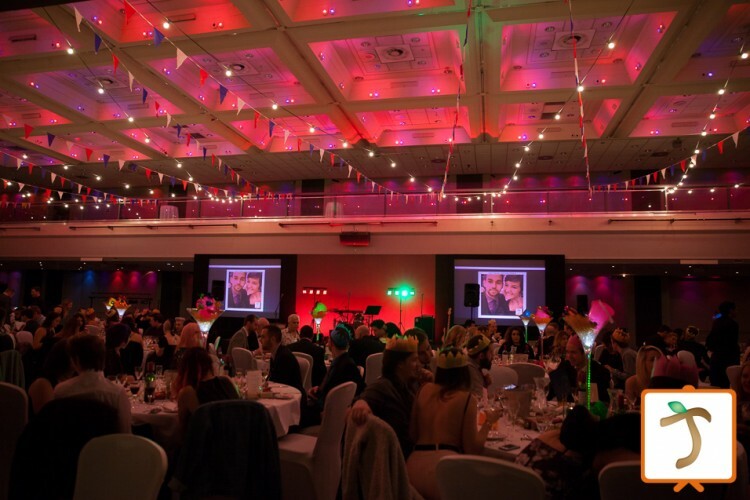 Here’s a review of Jaunty Twig by the Wedding Industry Awards. Too busy? Then why not hire Jaunty Twig to run your slideshow and moderate your images for you. We even bring along a tablet for those guests who might not have a smart phone i.e. Auntie Beryl and Granddad Arthur! **Just £175 for a 3 hour period which is ideal during your wedding breakfast or evening celebrations. If you’d like to hire Jaunty Twig for longer, the 6 hour rate is £300. Please contact us to check availability. 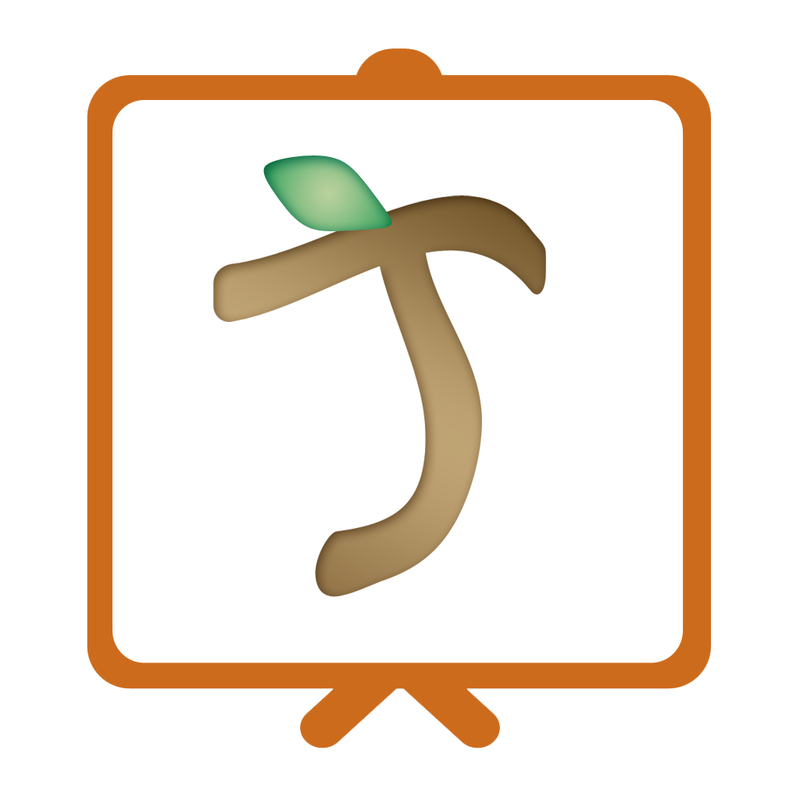 Finally, compared to disposable camera costs which are around £125 to purchase and develop to CD alone, Jaunty Twig is a great new app which provides a fantastic, real-time focal point at your wedding! **Above mentioned rates apply to a 25 mile radius of BN6 9BU.